No fabric! No tilt! No knobs! No hockey pucks to take home! Tough and durable steel frame. Frame is contoured & welds are enforced for superior strength. 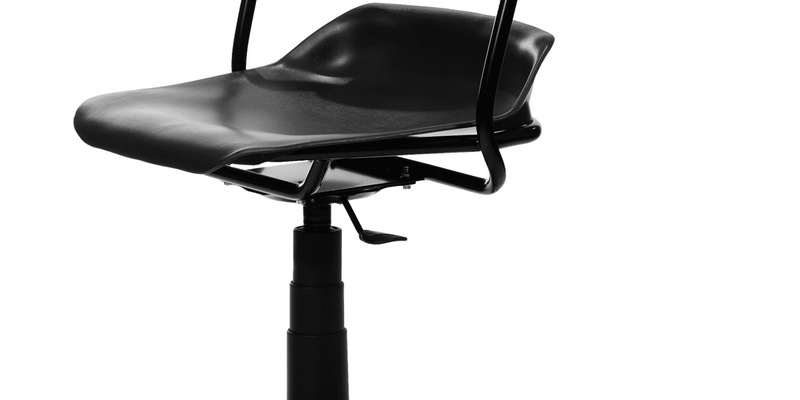 The contoured seat and back promotes positive posture and comfort. 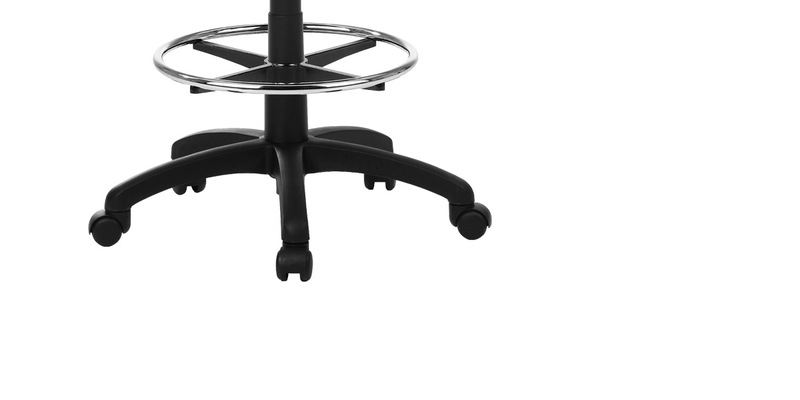 A 26" wide 5 star base provides users with maximum stability & safety. 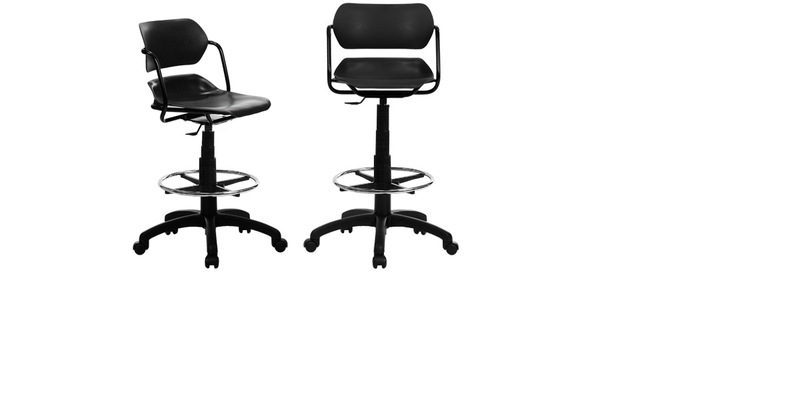 A full 360° swivel allows you to move from side to side easily. The EFS 310 can be adjusted from 24" to a maximum height of 35". It can easily be upholstered with any desired fabric, if required (optional). 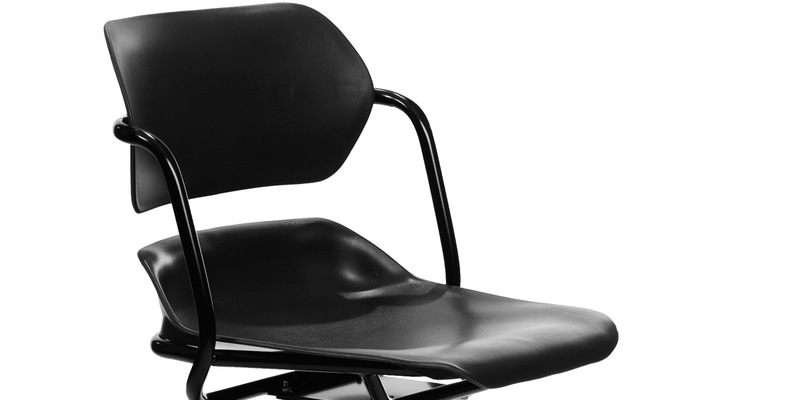 The EFS 210 & 310 Chairs are proudly made in the USA.